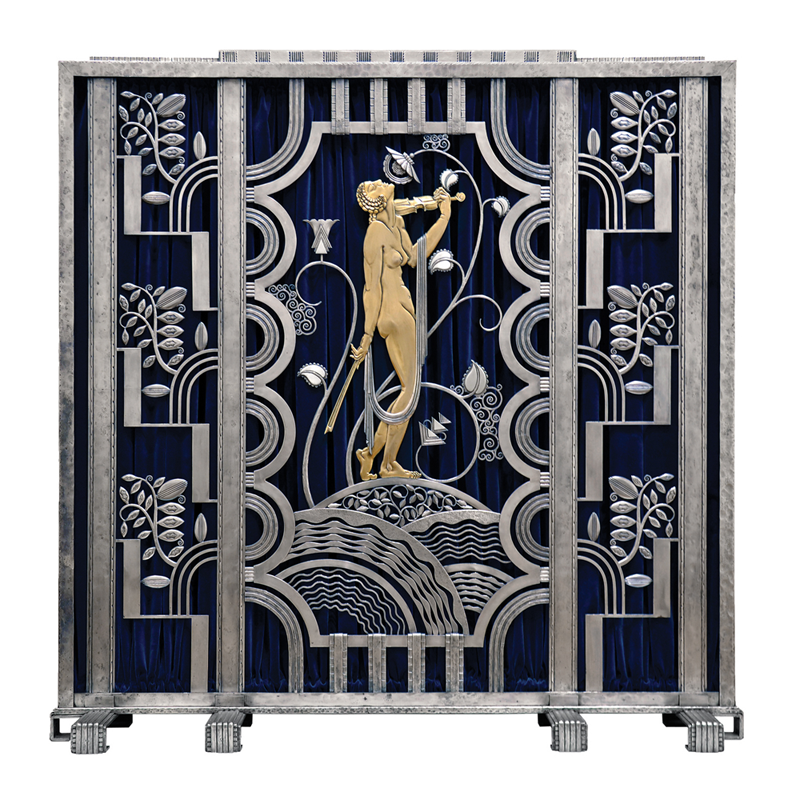 Frequently referred to as America’s equivalent to Edgar Brandt, Martin Rose’s and Paul Fehér’s work clearly defined the benchmark for excellence for Art Deco decorative metalwork in our country during the late 1920’s and 1930’s. The most noteworthy of their work is the Muse with Violin Screen, currently on long term loan to the Cleveland Museum of Art. 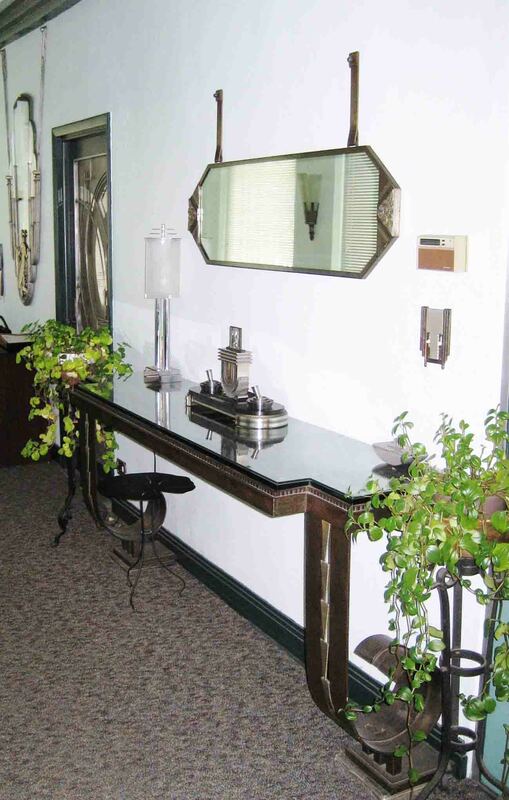 Our office showcases many other pieces including console tables, mirrors, lamps, chandeliers and a variety of other furnishings. 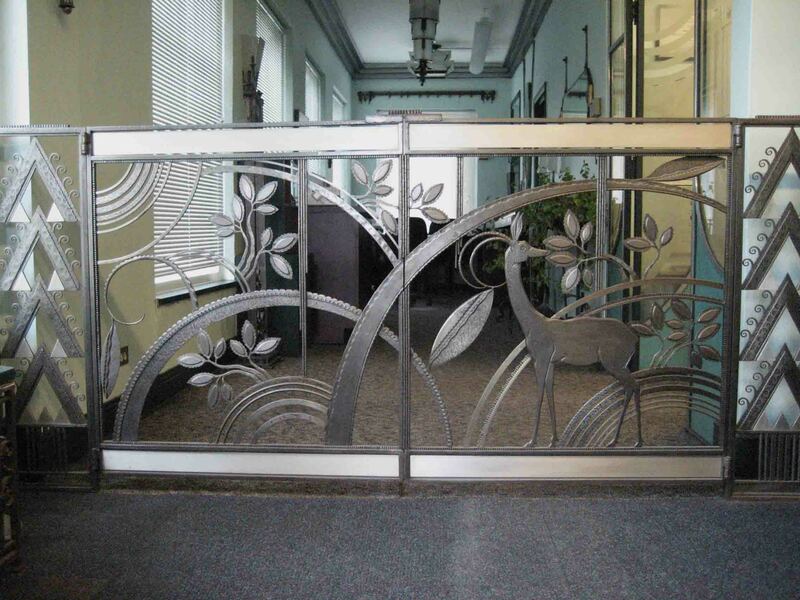 These were created as examples of our capabilities, to be viewed by clients visiting our studio. 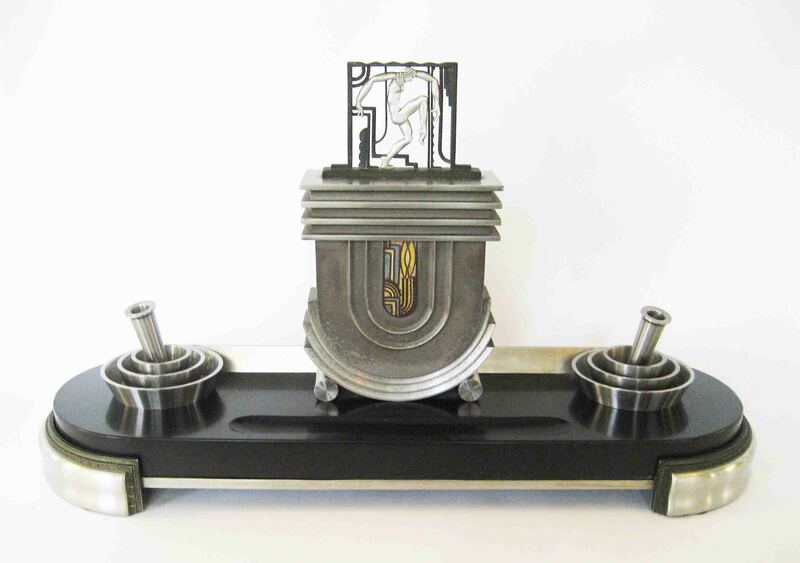 A number of these pieces have appeared in numerous museum exhibits throughout our country and Canada as well as in numerous references on metalwork.